Looking for an expert legal videographer to help you craft a courtroom presentation? The production specialists at Geomatrix are dedicated to creating quality video production to help our clients in the legal profession enhance their courtroom presence. Why Trial Presentation Services From Geomatrix? 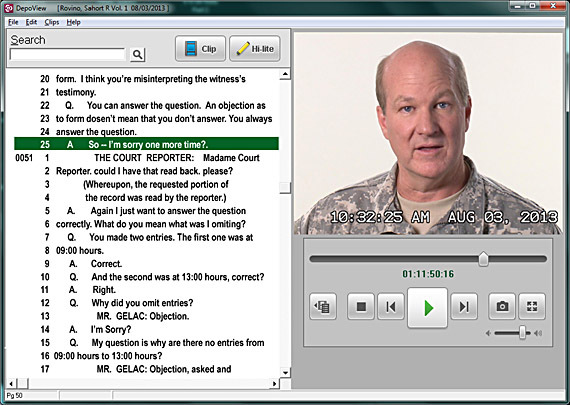 Using the latest techniques and cutting-edge courtroom technology, our expert trial presentation consultants integrate documents, photographs, graphics, video, animation and other exhibits into clear and convincing electronic trial support presentations that leave powerful impressions on juries, mediators and arbitrators. Legal Video Production and multimedia technology allows you to do more in court with greater ease and flexibility than you ever thought possible. 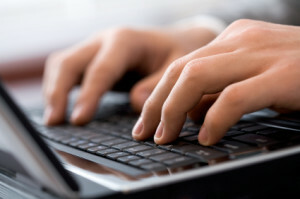 In the hands of a skilled litigator immediate access to exactly the right evidence is a formidable tool. Geomatrix trial presentation experts work with you to build your case database for trial support and develop a strategy for success. See client list here – law firms, corporations, schools, non-profits and marketing/advertising firms.